What are your temperature settings for PETG? BEST ANSWER: I have the bed set at 87 degrees and the head is set at 245 degrees. I have the Monoprice Ultimate and since it was tapped for Plexiglas panels, I made two side panels and a door. This helps to hold the heat in and I find between the settings and the panels it works great! The specs say that the extruder temp should be 230 - 250 C, so I split the difference and use 240 C for that temp. I am less consistent on bed temperature, but the last print I did using this PET-G was run with a bed temp of 80 C and it came out fine. 250c.extruder. 100c glass bed. Hair spray. .3mm first layer. 10mm per sec speed for first layer. I've been using 235-245 using a brass nozzle. 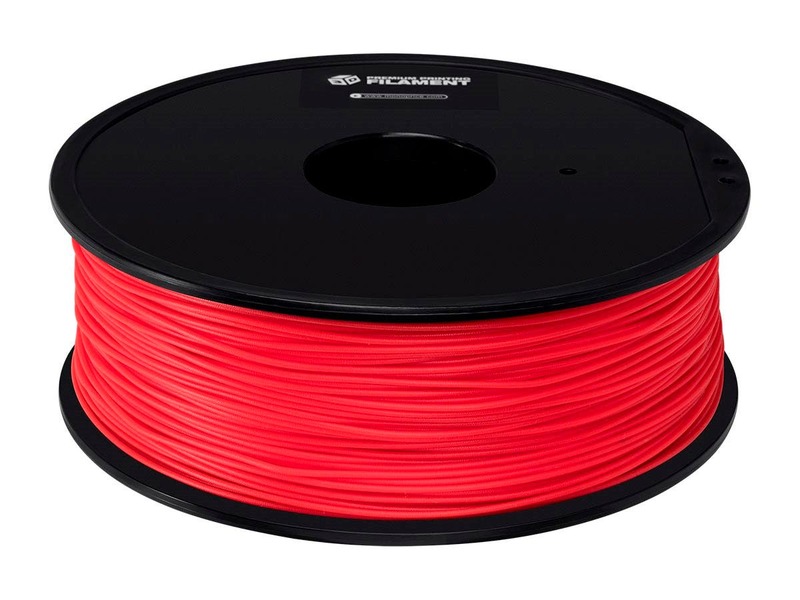 Does this filament work with the Maker Select Plus? BEST ANSWER: It should work fine. I use the automatic ABS pre-heat temp to prime my extruder and then just set the temperature settings in the print file (the sliced one) to conform to the filament specs. 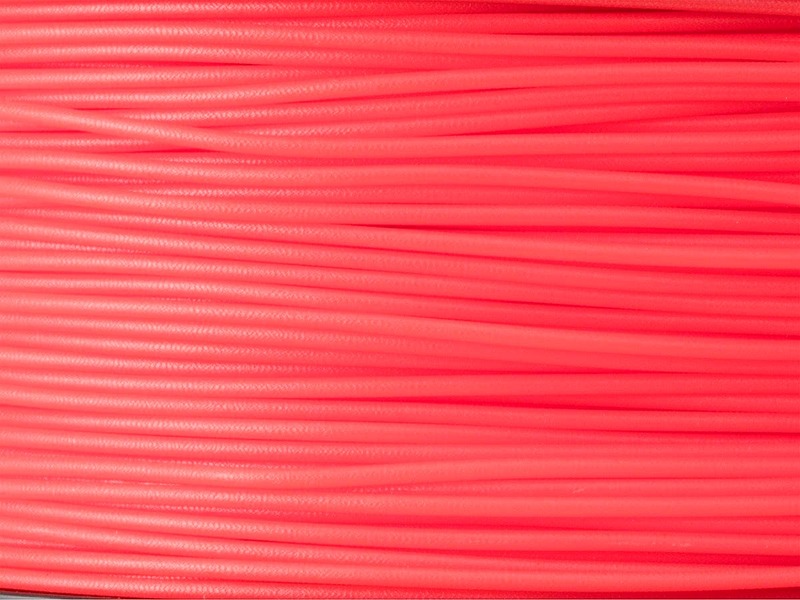 I use 240 C which is in the middle of the range that came with this filament's documentation. I used 80 C for the bed temp on my last print, although that was on a different printer. shifted from PLA to PETG on Monoprice's Ultimate 3D printer. -Started flowing around 220 C and found 230 C to be pretty good nozzle temp with a 6mm retraction length (no z-hop) to deal with stringing and movements. -Prints well at 30 mm/s shell and below 60 mm/s for grid infill. This stuff is great. I'm been printing structural pieces and gears at 100% infill with no corner lift or weakness. The parts are as strong as anything commercially made. The faces are smooth and the layers print beautifully with a glossy finish. The parts have enough flex and are hard to break. 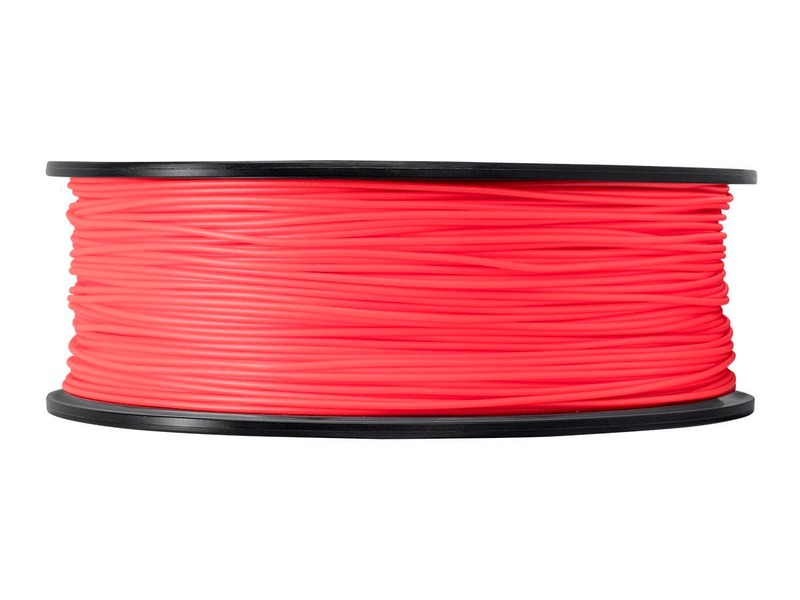 Comparing it to PLA and ABS, it is as strong as PLA (or stronger at 100% infill), with the flexibility of ABS. I also tested it in the dishwasher, and it survived a high temp wash. It will be my go to for anything that needs heat resistance. once the price comes down I'll be moving to PETG as my primary filament. It's that good.